Drum Roll HQ creates games that help to prepare children for their future in the 21st century. Erase all Kittens (E.A.K.) is a revolutionary game that makes learning real-life coding languages fun and simple. The unique web-based platform game has been designed for students aged eight to 14 and is proven to engage more girls by using a highly gamified and story-driven approach. 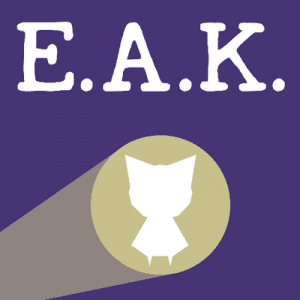 E.A.K. allows children to edit the code that governs the game’s environment, enabling them to build and fix real levels as they play. The game places a huge emphasis on creativity and critical thinking, and helps students to develop their personal learning and thinking skills, which are essential for success in life and learning. E.A.K. also enables teachers to become facilitators of independent, autonomous learning. Solely through word-of-mouth, the pilot version has over 60,000 players around the world, and 95 per cent want to learn more about coding after playing. Drum Roll’s mission is to inspire more girls to code, and empower children to become creators, rather than consumers of technology. Please come to see us in the Bett Futures area on stand 21. 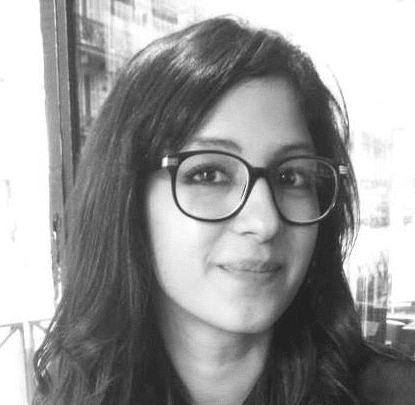 Dee Saigal is the CEO and Creative Director of Drum Roll HQ – a company that creates learning games to help prepare children for their future. Before working on Erase All Kittens, she was an award-winning international creative and writer, with six years experience in the ad industry.